No doubt you already have a cashflow system in place, but perhaps it’s time to revisit it. It could be the first step to achieving your retirement goals, and really can make a difference to your bottom line. Reviewing your goals. 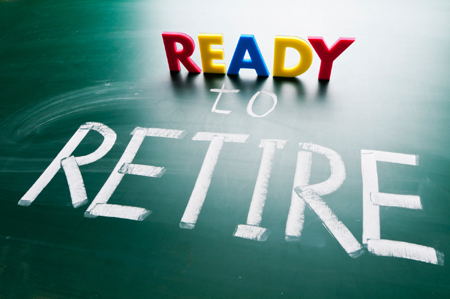 Make sure you’re clear on what you’d like to achieve now, and in retirement, so you know what you’re aiming for. Reviewing your spending habits. Take a step back and look at how your money is coming in and going out of your account. This will give you a clear idea of where you can find ways to manage your expenses more tightly and add more to your savings. Looking for new ways to manage your money. There are new tools and systems regularly becoming available, helping you streamline the management of your money. Do some research to find one that suits you, so you can keep on top of your money with less effort. Have access to an expert who can cast a fresh eye over your cashflow, and help you set it up for the future. Get a better understanding of your spending habits alongside someone who can analyse where the sticking points are. Create a workable budget that fits your lifestyle and priorities. Save money by exploring the different saving options available to you. Save time with access to tools and tips that can help organise and automate the management of your money. Stay on track with agreed regular check-ins, to make sure you continue to head toward your goals. Have help to meet other goals once your cashflow is in check. Make a start with these small steps today. After all, if you look after the cents, the dollars will look after themselves. (i) The Interpreters. AMP Segmentation and Goals research 2017. 1955 respondents.